Don’t Be Embarrassed to Ask: Basic Questions About Tires Answered Here! When it comes to car safety, there should be no questions that you are afraid to ask. Unfortunately, many people feel ignorant or stupid for asking simple questions about tire safety that may mean the difference between life or death when they are on the road. So, in order to put some of these fears to rest, we are dedicated to answering some of the essential questions you may be too embarrassed to ask when you shop for tires. Sounds like an obvious question, right? Tires are the only things that separate your vehicle from the road. Good tires will ensure proper road grip, improve maneuverability, and improve fuel economy. Once your tires have become worn out, you increase the risk of losing control of your vehicle and potentially damaging yourself or others in the process. Regularly making a note of the condition of your tires is a good way to avoid unnecessary damage and cost, and one of the key features to look at is the tread of the tires. The tread of a tire determines how much grip it will have on the road. If the tread of your tires has worn down, you may feel as though your car is “slipping” all over the road, especially when the roads are wet. 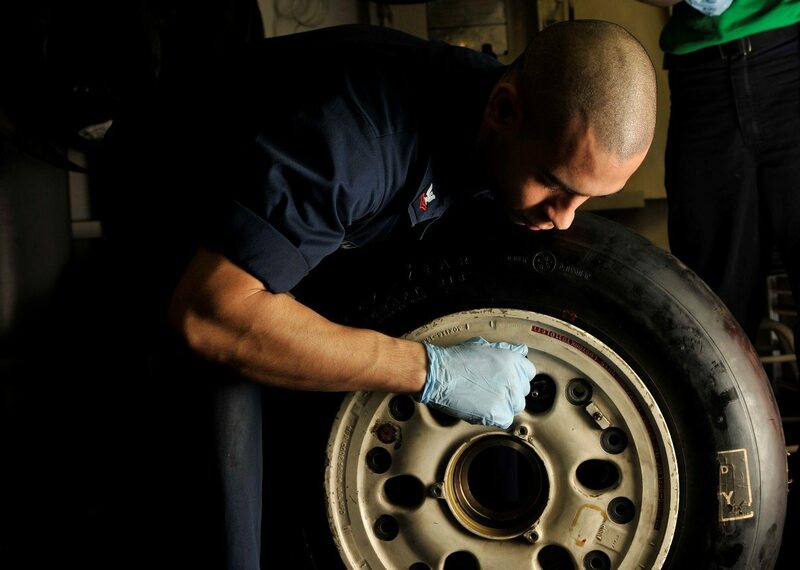 When checking your tires, you may notice the wear on your tires is uneven, so you may not feel the need to change them. 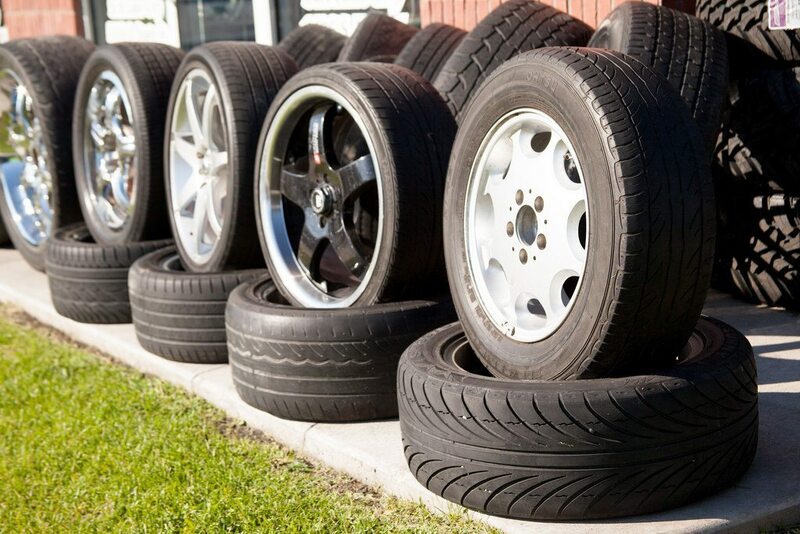 A great way to improve the longevity and performance of your tires is to take your car in for a tire rotation. Tire rotation changes the position of your tires to ensure the tread of the tires wears evenly. If you notice that multiple tires are worn down, you should immediately change all damaged tires. The best option is to have your tires installed by a professional mechanic at your local tire service center to ensure the right tires are fitted correctly to your vehicle. On many brands of tire, you will often see a number which many people mistake for the tire pressure; however, this is a common misconception. The number on the tire corresponds to the maximum tire pressure of those particular tires; the appropriate tire pressure depends on the car. The size and weight distribution of your vehicle plays a major part in determining the correct pressure for your tires, as does the season and the terrain on which you plan to drive your car. Most car manufacturers will determine the appropriate tire pressure through rigorous testing and note that number in your car’s tire placard. Another method of ensuring that your tires are optimally inflated is to keep your tire pressure monitoring system (TPMS) well maintained. TPMS will indicate whether your tires are inflated to their optimum pressure. Properly inflated tires ensure your car is performing optimally and improve the road safety of your vehicle. It is best to have your TPMS checked at your local tire service center. Can I Drive with a Flat Tire? The short answer is yes. However, you run the risk of damaging the rims of the wheels of your car and ruining the wheel alignment. 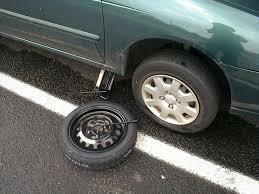 This can end up costing you much more than just keeping a spare tire and a jack in the trunk of your car. Changing tires is best performed by a professional mechanic when you purchase your new tires. However, should you find yourself stuck without professional assistance, having basic knowledge and equipment available will make your life easier. There are many “How to Change a Tire” tutorials available online but the one essential thing you will need is good spare tire. Generally, you purchase a spare tire as part of the set of tires for the car, although you can purchase tires separately if you have lost or damaged your spare. The important thing to remember is to maintain your spare tire in the same way that you maintain your car’s other tires. Check the pressure regularly, ensure there are no signs of damage or wear, and store your spare appropriately. While these questions may seem obvious and many people feel embarrassed by asking these questions, tire safety is one of the most important elements to check in your car. If you check your tires regularly and have them professionally serviced and fitted, you can expect to improve not only the longevity of your tires but also improve the overall performance of your car.